In life many things don’t come free, but then again sometimes they do… VST plugins do so more often than not and that’s a good thing for many of the uprising producers, musicians and composers out there. We scouted and looked through many of those top 10 lists of instruments and plugins and came up with a mix of our own. 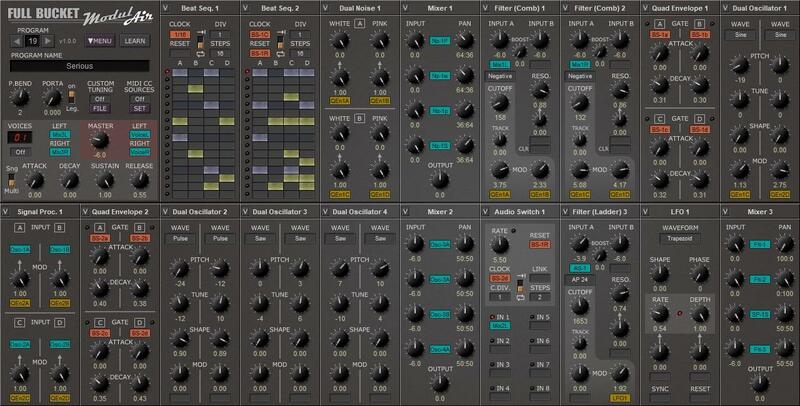 In no particular order, here is our pick of the top 10 free VST plugins you should check out. Full Bucket Music is a developer that mainly concentrates on soft synth plugins. Their iteration of KORG PS series in the form of FB-3100, 3300, 3200 synths was a smashing hit, and now they’re back with ModulAir and we can freely say that this is THE BEST freeware modular synth out there now. VCV rack is its competition and it’s a great freeware synth but ModulAir is an actual VST plugin which means it can integrate with your DAW and that’s something that VCV rack still can’t do. This soft synth is still a work in progress application but it actually feels very stable and looks polished in its current state of development. The latest version features 38 module types and the ability to host 18 modules per patch. It supports 64 voice polyphony, file import and MIDI learn for quick control mapping. The user interface is really simplified and minimalistic and not in a bad way because it allows the user to quickly navigate and manage complex patches with ease. It doesn’t feature virtual patch cables but it has drop down menus instead. This is a must-have synth for every modular fan out there with the lack of space in their studio or the lack of cash for actual hardware. This is a Windows only plugin but even so it’s very special. Yes we know that there are many other free “mastering” buss compressor plugins out there and sure they all give you that kind of final touch and glue to your mixes, but in all honesty MSI Stereo Buss does it better than most others, plain and simple. This plugin is perfect for those producers looking to add the finishing touches to their latest masterpiece. Modelled on legendary buss compressors from classic analogue consoles the Minimal System Group Stereo Buss Compressor could be just what you need. Analogue Buss Compressors are the secret behind many classic releases. Often very simple units, a buss compressor’s job is to ‘glue’ all the elements of a track together and make mixes sound bigger with more punch and character without losing clarity. It was paid software at first but the nice guys from Minimal System Group have made it freeware since 2014 and it is featured on many a bedroom producer’s plugin lists and it is still the best freeware mastering buss compressor out there. If you have been living under a rock for the past few years then you have maybe never heard of Spitfire Audio, developers of top-notch orchestral sample libraries. LABS is a freeware rompler VST instrument. 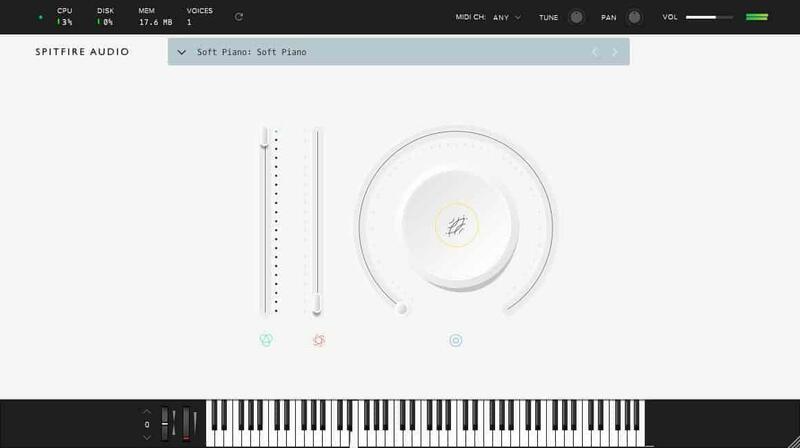 It is a simple sample player that serves as a platform for Spitfire Audio’s free sound libraries. The company keeps releasing new expansion packs for LABS and they never cease to amaze us with the quality of their free content. Where LABS lack in features due to its minimalistic look, it compensates in sound quality and each new sample pack we got was very unique and of high-quality sound. The minimalistic look is rather convenient actually and it features a few controls. This way you can concentrate more on the sound quality and composing than tweaking all of the options. We highly recommend LABS as it is an excellent sample player with free downloadable virtual instruments for all composers and music producers who need high-quality acoustic sounds. Now here is something that every guitar player will appreciate. Ignite Amps is a developer that has been around for quite some time and the fact that they actually created their own hardware custom-made amplifier head, modelled it and then created a sleek looking plugin is simply awesome! And not only that but they made it completely free for everyone to use. Plus they have a whole bunch of other guitar tools out there as freeware plugins. This amp bundle also comes with their own NadIR cabinet impulse response plugin for guitar cab simulation which features a whole bunch of modelled cabinets but you can also load your own. Even though this amp is built for metal and hard rock genres it still features an awesome clean channel and if you dial it back a bit you can get some really smooth crunch sounds. Check out their Pro F.E.T. distortion and power amp plugins also. For all of you out there looking for some free high-quality drum samples then you won’t find better than Steven Slate Drums 5. 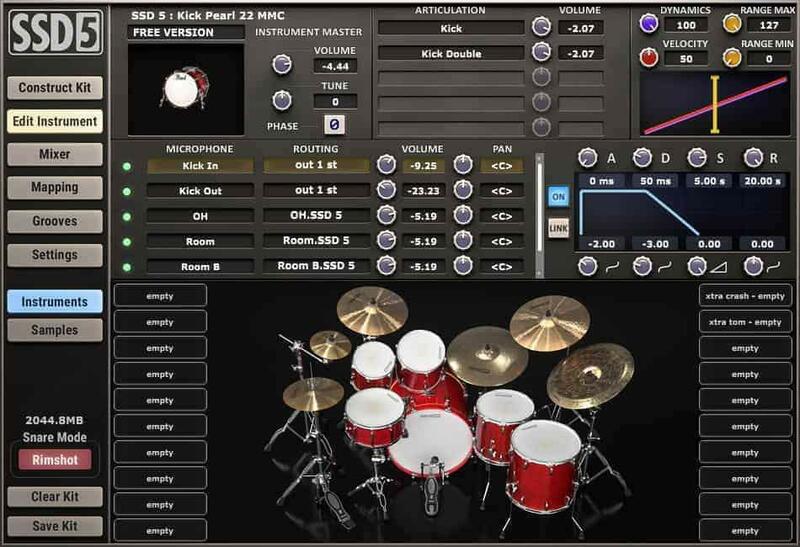 This is a freeware acoustic drum kit developed by Steven Slate and his team at Steven Slate Drums. If you are aware of Slate Digital and their amazing plugins then you know what to expect from Steven Slate. Being a free version SSD5 features only one drum kit however there are no other limitations. This is a totally usable drum kit that feels like a complete product in all honesty. You can tweak it the way you wish and a provided drum kit can fit into every rock music track. 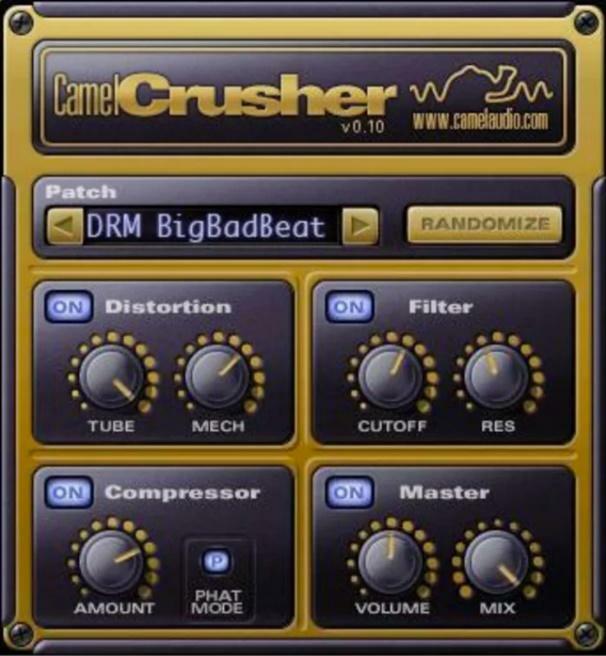 Camel Crusher is a very well known and beloved plugin by producers and engineers alike and for a very good reason. 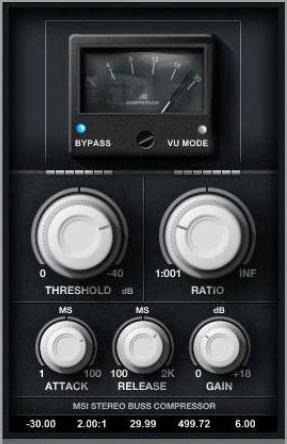 It is very simplistic featuring a distortion and compression mixture in a single user-friendly interface. It also has a filtering option. This is the kind of plugin that is not for the faint-hearted as it can really destroy your tracks if not treated with care. But when you know what you’re doing it gives you some really meaty results as it can drastically change the texture of your sound. It has a lot of presets that range from total annihilation to tube warmth. Camel Audio was the original developer but then Apple acquired them so the original version of the plugin is still available as freeware from third party VST websites. Wider is a really simple freeware VST plugin that does its job really well. Amazingly well to say the least actually. Polyverse Music have teamed-up with Infected Mushroom to treat you with this amazing stereo widening tool for your tracks. Wider is derived from a stereo width module that is featured in their commercial VST called Manipulator. What makes this plugin so unique and amazing is the ability to broaden the stereo width of the signal without causing phasing issues when played back in mono. You can’t make it simpler than this because Wider features only one control parameter and that’s it. The slider affects the amount of stereo processing but be careful when pushing it too far though, because too much stereo widening can make your track sound as if it doesn’t exist in the same space with others in your mix. Treated carefully this plugin is one of the best stereo wideners, while keeping your mix compatible with any type of playback system. Native Instruments? Need we say more? And this is not just one plugin but an actual collection of freebies you can use in your production. This is a great bundle of free instruments and plugins alike. It features more than 6GB of content which spans over various samplers, synths, sample libraries, mixing plugins and more. It is definitely something that every new producer and composer should take a look at. 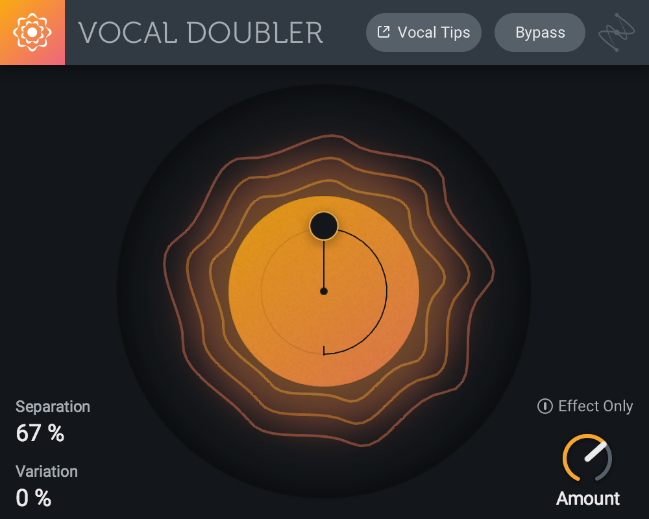 The guys from iZotope have been known to put out a freebie from time to time and Vocal Doubler is their latest entry into the freeware world. This plugin is designed for natural doubling effect for vocals and also to add richness and depth to other sound sources. Basically it offers an artificial double-tracking technique. It is very easy to use simply by interacting with the visualization in the center of the GUI. You drag the position around to affect the stereo field and to introduce variations. You are guided by percentage amounts of “Variation” and “Separation” as well as an “Amount” knob. 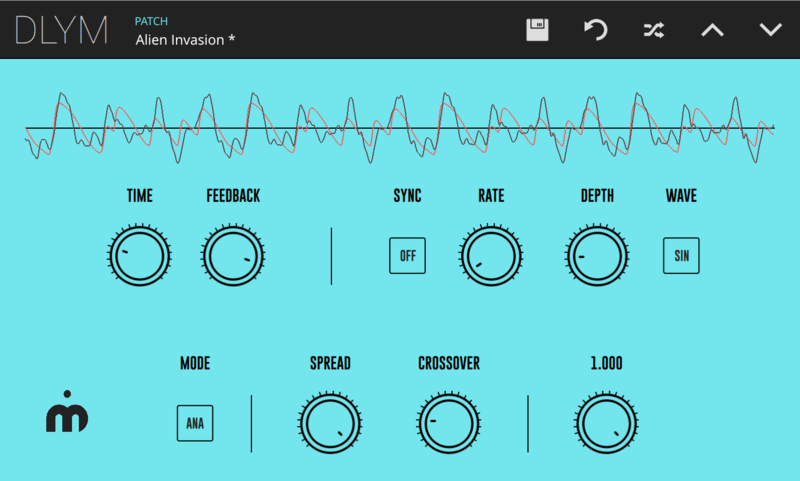 The creators of excellent DRC synthesizer are back with a freeware modulation multi-effect plugin. It is actually inspired by DRC’s built-in chorus effect but it expands to create a more versatile modulation tool which is capable of creating anything from subtle flanging and phasing effects over to extreme choruses and out-of-tune effects. DLYM features a clean UI with a handy live waveform display. The user can adjust delay time and feedback amount, mod depth and rate, and the stereo spread of the affected signal. It includes six different modulation waveforms which can be synced to DAW tempo. 20 presets are included but we highly recommend that you give it a go at creating your own effects!